Just dropping in for a quick break from study to do my latest entry scrapbook challenge for JAI. 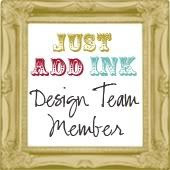 This month the challenge comes from Delys and it's to Just Add the Date to your layouts, it can be the feature or just part of the supporting design. Hope you can join in! Here' is my take on this month's challenge. 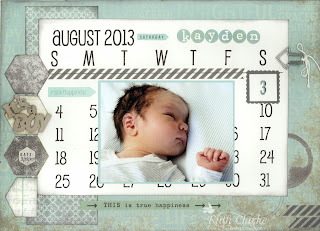 It feature's my youngest grandson - Kayden born on August 3rd 2013. He is a real cutie and I'm not bias very much ;-). So why not join in yourself this month and have fun! Hey there! Someone in my Myspace group shared this website with us so I came to take a look. I'm definitely enjoying the information. I'm book-marking and will be tweeting this to my followers! 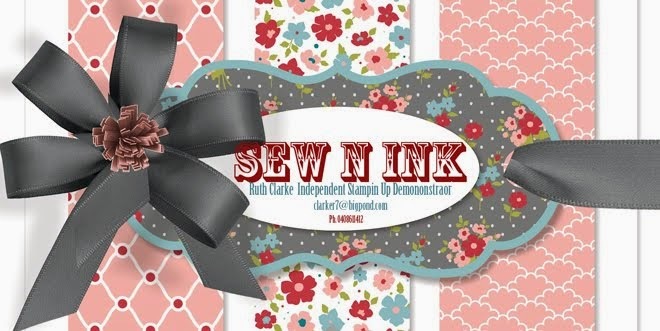 Great blog and wonderful style and design.